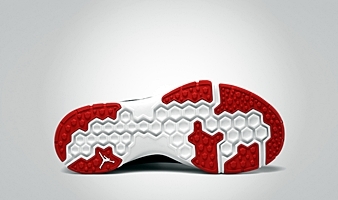 Jordan Brand wowed their trainer-kick fans with the release of a stunning new model last month. This November, the trainer model is generating buzz once again because of the release of an eye-catching edition of the kick. 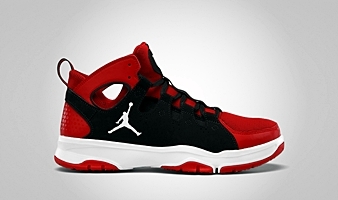 The Jordan Legend TR, which features a mid-cut lacing option for superb stability and breathable mesh on the sleeve that provides top-notch comfort, is now available in Challenge Red/White – Black – Dark Grey colorway, which is as impressive as the Photo Blue/White – Black – Dark Grey edition that hit the sneaker market last October. Whether you are basketball player, a baseball player, or any other sports or even casual-shoe seeker, make sure not to miss this impressive release from one of the best shoe brand in the market today.